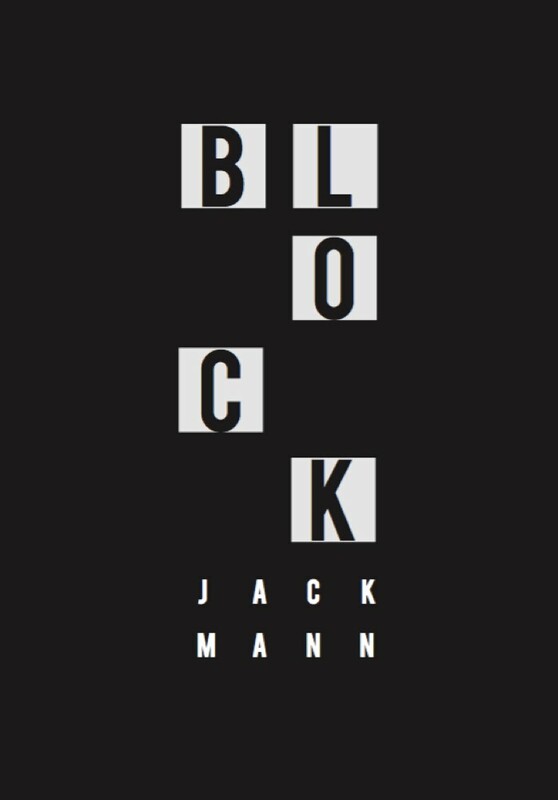 Jack Mann's first printed poetry collection: or, the naiveté of a prince not crowned. BLOCK explores 11 one-on-one interactions with urban environments and the people within them from two often orthogonal angles. Jack started writing BLOCK in 2010, finished the first half after two years of traveling and reflected on it in 2014 to write the complimentary (and arguably more incisive) second half. He then worked with The Writing Squad and Wrecking Ball Press to take the work from a self-designed layout to the physical print you see today.